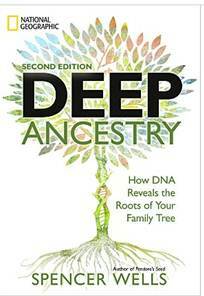 Many of you may have read Spencer Wells' Deep Ancestry: How DNA Reveals the Roots of Your Family Tree or have seen him on television on the National Geographic channel. A second edition is in the works and is scheduled to ship on the audacious date of 11/1/11. "In this new edition we'd like to include stories from you, our public participants, about your own journey to discover your deep ancestry. What have you learned from your own Genographic Project results? 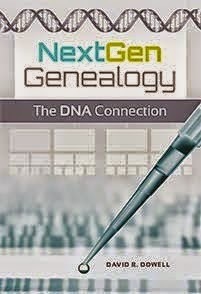 How has Genographic illuminated your known family history or genealogy? Were there any surprises you discovered along the way? How has the Genographic Project impacted you or your family?"